Bring on the rustic flavors with signature moonshine whiskey cocktails perfect for Thanksgiving. 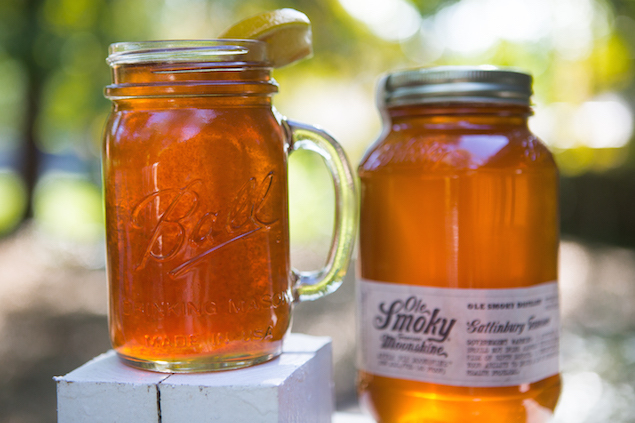 Create an apple pie hot toddy with apple flavored moonshine from Ole Smoky Tennessee Moonshine or trythis formula for a Smokey Mountain Apple cocktail. Don’t forget to rustle up some Ball jars for serving."